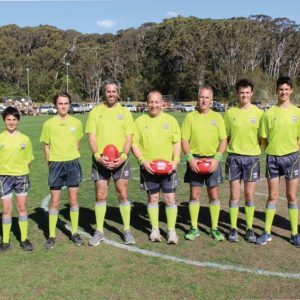 2019 will see the GWS GIANTS Development Program again running in the Sapphire Coast with training held on Wednesday’s for the season. All players turning 13,14,15 in 2019 are welcome to attend this Trial night. 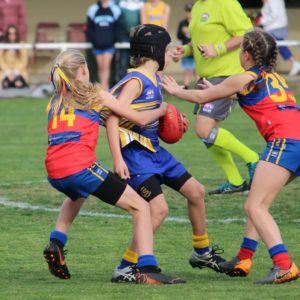 There will be games against Western Sydney and ACT in the 2nd week of the July school holidays in Canberra. The cost of the program is again $300 where all players will receive a brand new football, Training jersey, Training shorts, training socks, off field t-shirt, walk shorts and a Hoodie. 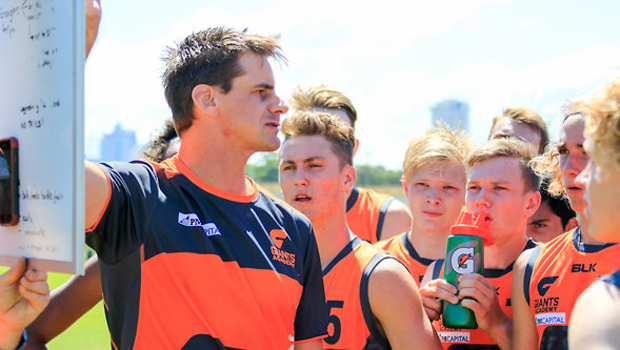 We encourage clubs to pass these details onto their talented players to make sure they have opportunities to develop through the GIANTS development pathway.